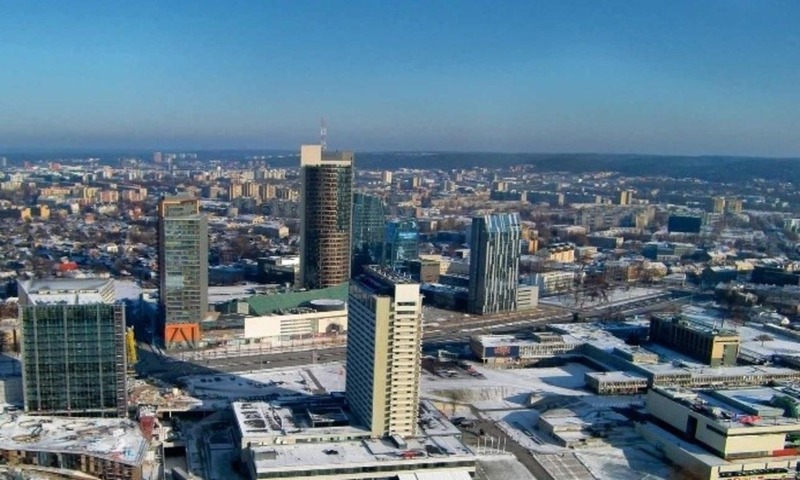 Although a several month-long anti-corruption investigation in Latvia’s capital city has not yet come to an end, the Mayor of Riga has already fallen victim to the enquiry. 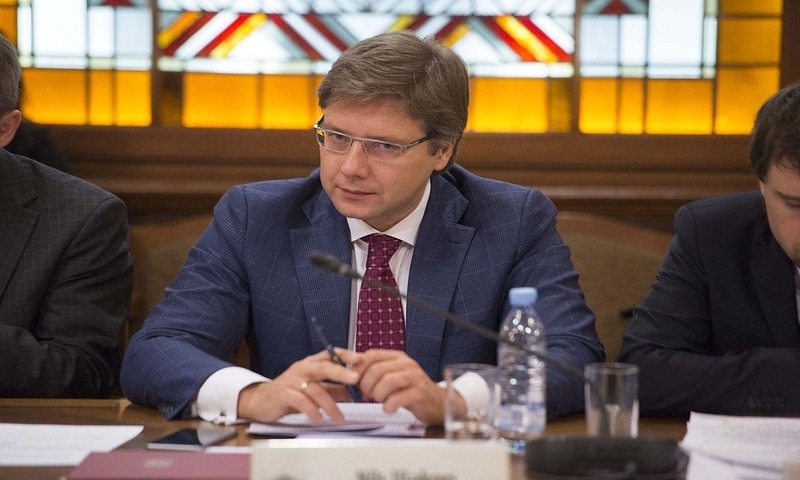 The decision to dismiss Nils Ušakovs from office was made by the Minister for Environmental Protection and Regional Development of Latvia, who is granted such a power by law. 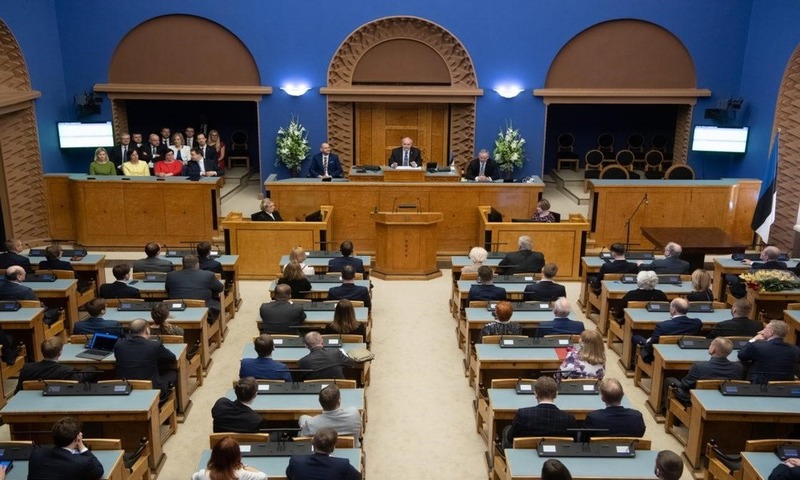 Estonia: Minority Government or Exotic Coalition? 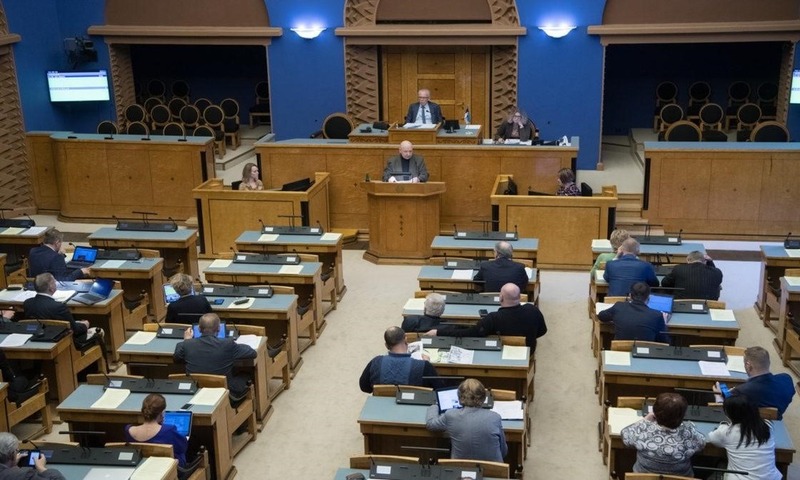 Although it has been over a month since parliamentary elections were held in Estonia, a new government still has not been formed. 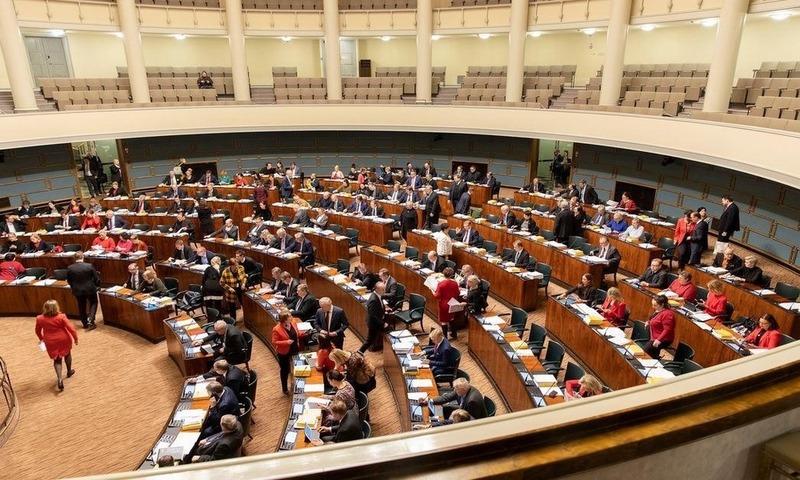 Contrary to earlier expectations, the two largest parties in the new Riigikogu (Parliament of Estonia) have not reached an agreement. What is more, it seems very likely that the victorious Reform Party will end up in the opposition. 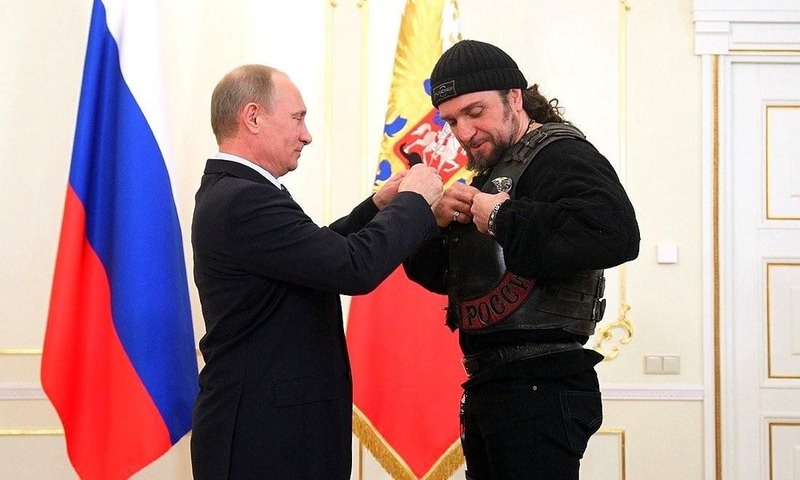 The Night Wolves, a Russian motorcycle club which is friends with Vladimir Putin and has been subject to U.S. sanctions, started operating in Finland at the beginning of the year. 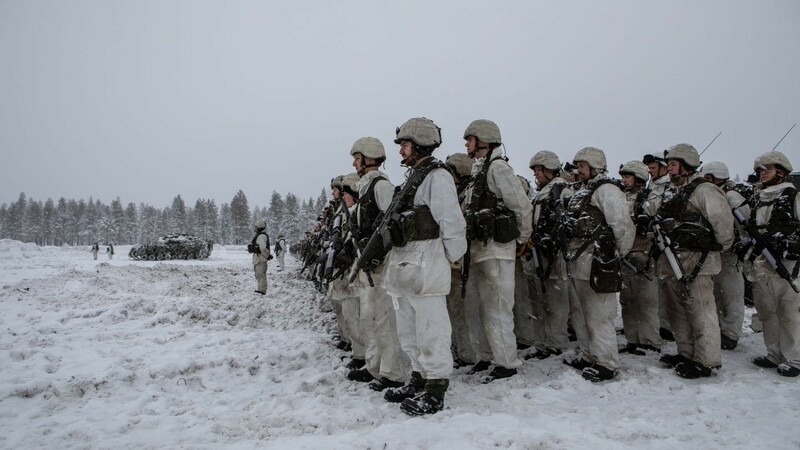 This is yet another manifestation of Russia’s hybrid activities in this Nordic country and a warning signal for Finnish security services, which have recently been very preoccupied with the increased activity of Russian agents. 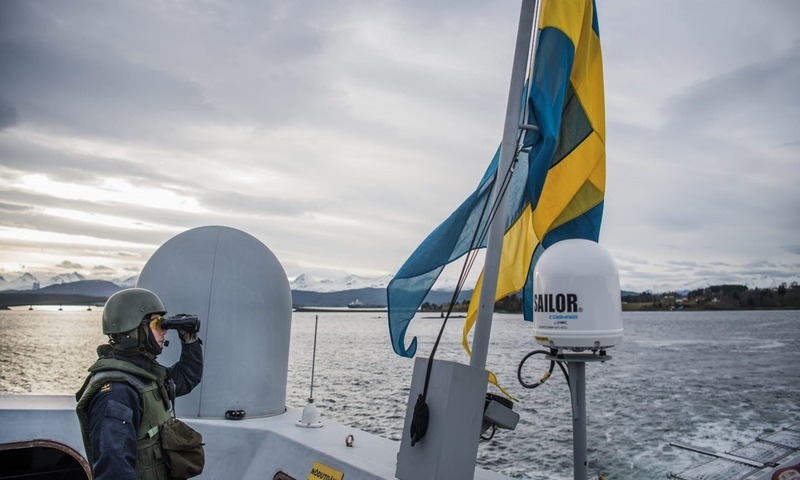 In the 2018 report of SÄPO secret services published in March, Russia was indicated as the main danger to the security of Sweden. 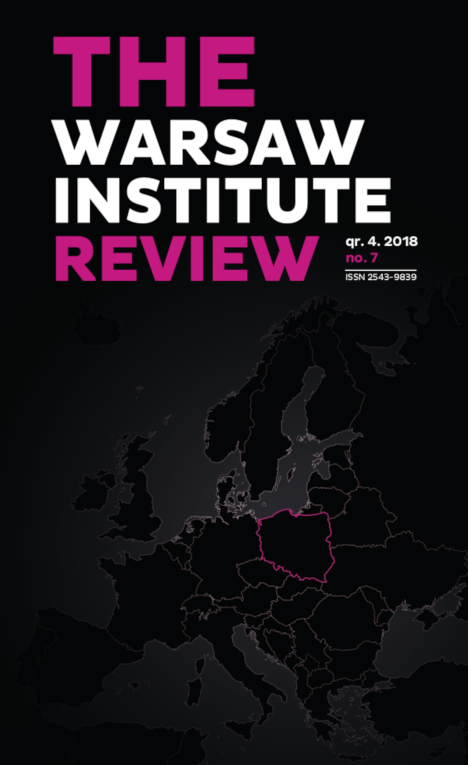 Similarly, according to the report of the Estonian Foreign Intelligence Service, Russia is the only dangerous threat to the security of the region, including the sovereignty of Estonia and other Baltic states. 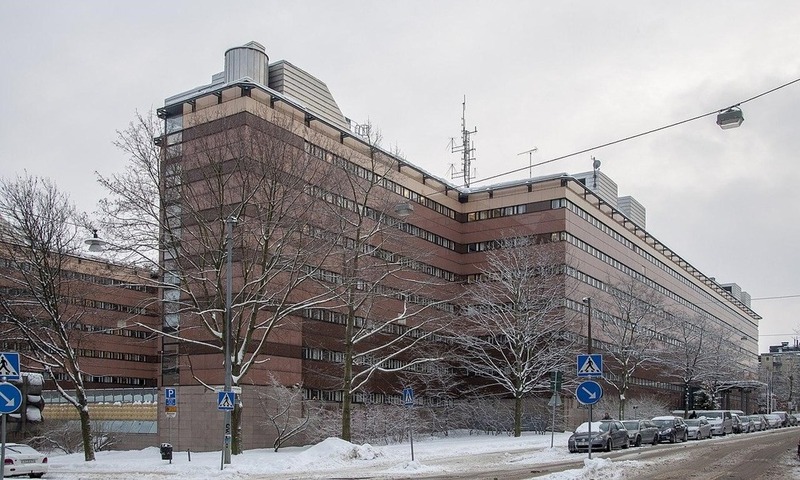 The Finnish Parliament has approved two bills that will expand the surveillance powers of the country’s security services. The draft legislation has been prepared by the government which argues that the adoption of the new bills is necessary in order to increase national security and to effectively fight against terrorism, espionage and the activities of foreign military. 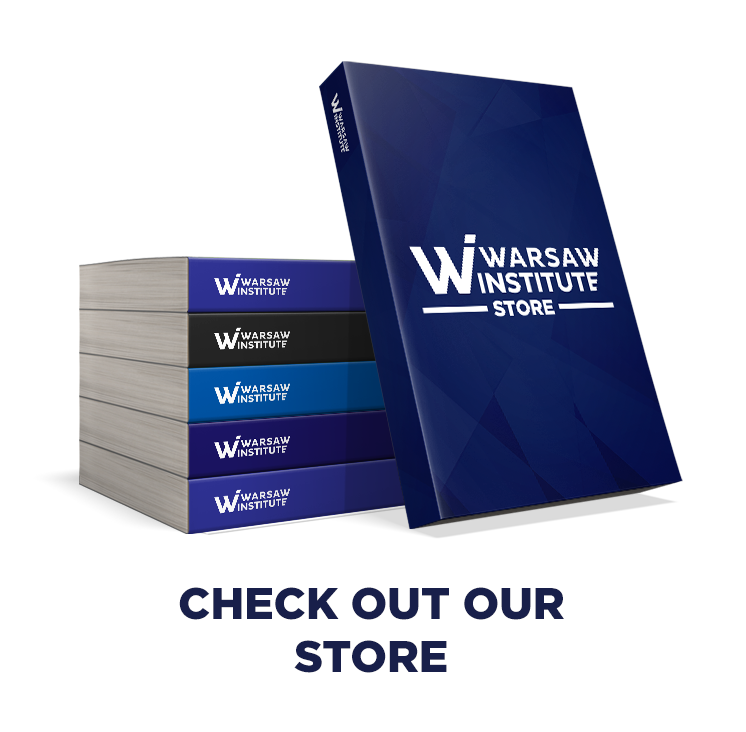 The right-wing opposition won the local elections in Lithuania, narrowly beating two co-ruling groupings at the central level. However, as many as a quarter of votes went to local social committees. The main grouping representing Lithuanian Poles which in part of the country run for elections in coalition with the Russian Alliance has lost. It appears that the centre-right Centre Party will not have a PM, and it is possible that it will be even degraded to the opposition. The liberal Reform Party won the parliamentary elections in Estonia. But the eurosceptic EKRE party had the most impressive result. All parties agree that the EU and NATO are the pillars of security and foreign policy of Estonia. 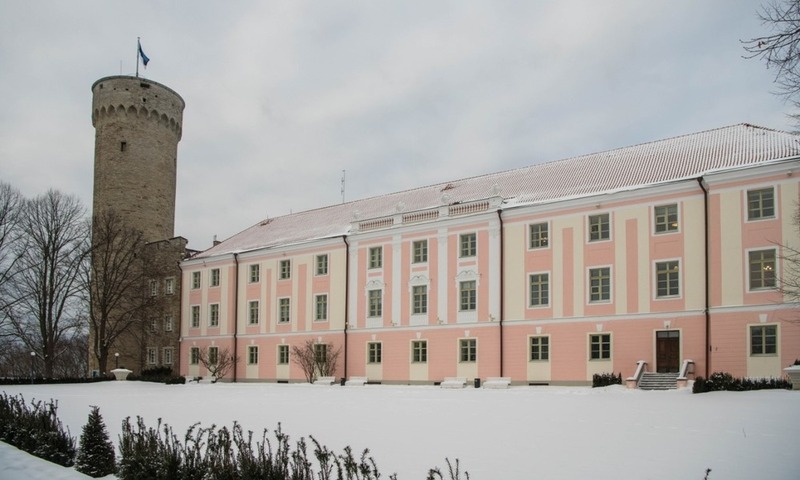 On Sunday, March 3, parliamentary elections will be held in Estonia. All indications suggest that Prime Minister Jüri Ratas from the Centre Party, which, as a matter of fact, has the highest ratings in opinion polls, will stay in power. 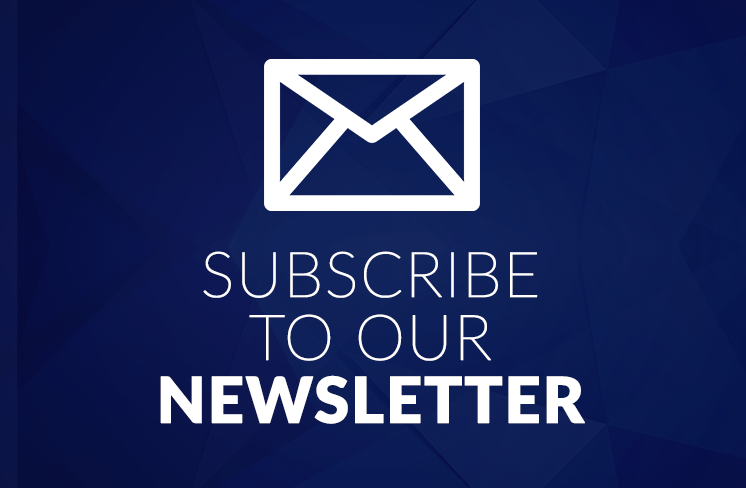 It is highly probable that after the elections the party will enter into a coalition with the current largest opposition party, the Reform Party. A spy scandal in Sweden. 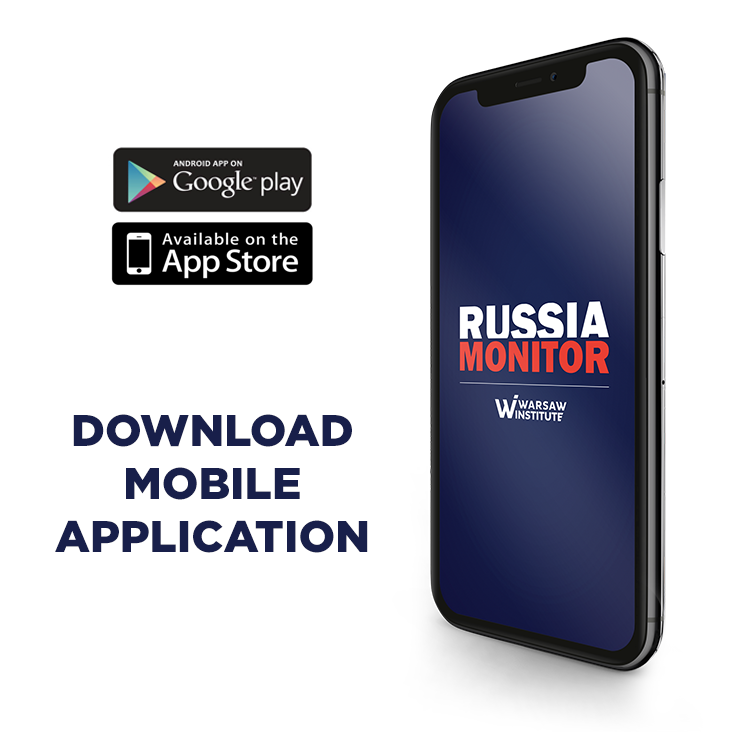 An employee of a Swedish high-tech company, who had reportedly been recruited by Russia’s intelligence service to spy for Moscow, has recently been detained in Stockholm, the Swedish Security Service reports. This is yet another case of the detainment of a Russian spy in Europe. The Russian Air Force is getting more and more aggressive not only towards NATO aircraft, but also towards neutral Sweden. 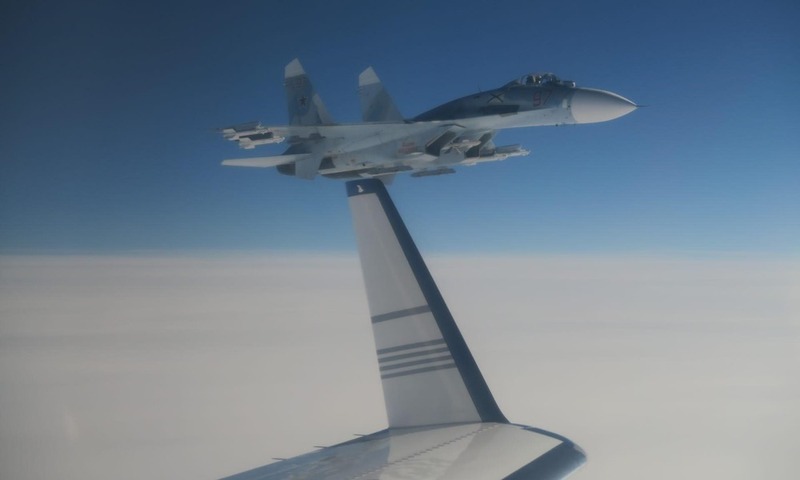 On February 19, a dangerous incident occurred in international air space over the Baltic Sea – a Russian fighter jet approached a Swedish reconnaissance plane at a distance of less than 20 metres. A gigantic scandal involving the laundering of huge amounts of money mainly through the Estonian branch of Denmark’s Danske Bank is beginning to unfold. 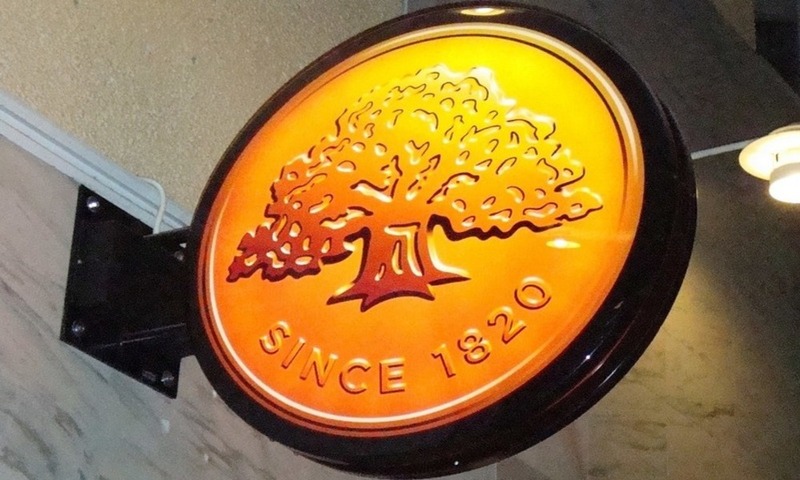 As it turns out, Swedbank, one of the largest Swedish banks, has also been involved in the money laundering procedure. 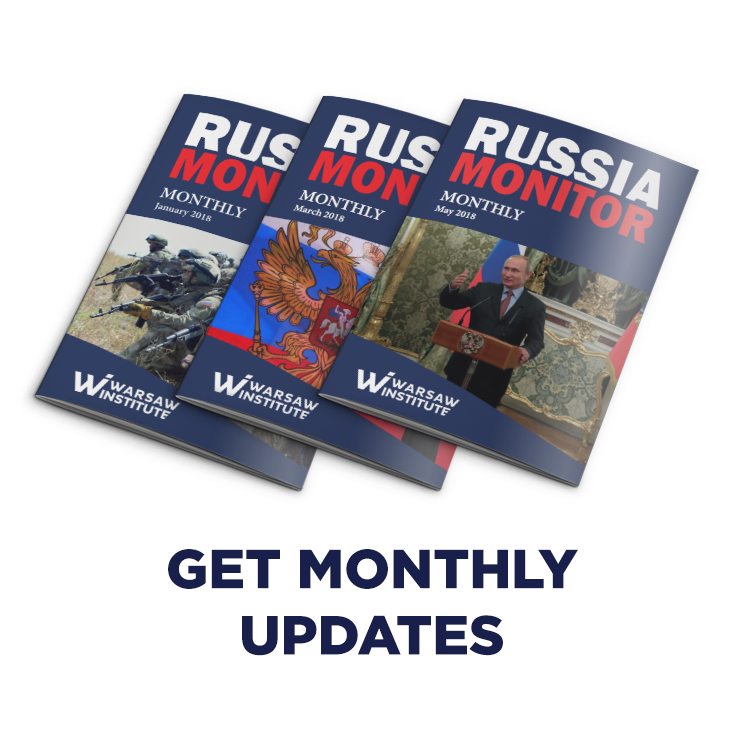 Moreover, some new light has been shed on the so-called Magnitsky case. Stockholm sounded the alarm: Russia is preparing for a large-scale war and the aggressive policy of Moscow threatens Sweden as well. 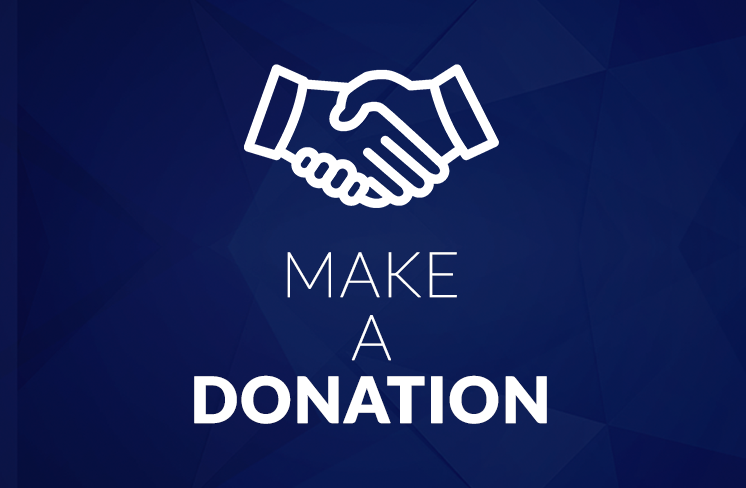 This is the reason for the political consensus to continue, or even increase the pace of the reconstruction of the Kingdom’s military potential. At least four factors point that Russia is preparing for a great conflict. Less than half a year after the capture of two people suspected of working for the GRU, Russia’s main military intelligence agency, the Harju County Court has ruled on their case. 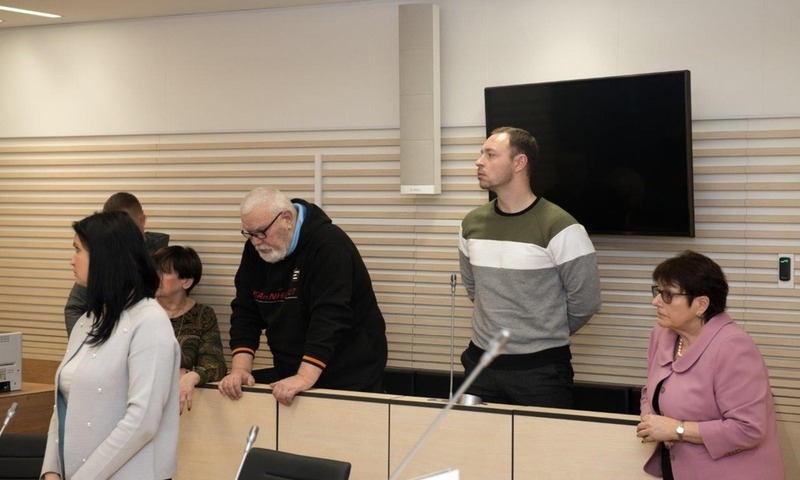 Former officer of the Estonian military Deniss Metsavas has been sentenced to 15 and a half years in prison and his father Pjotr Volin to 6 years in prison. 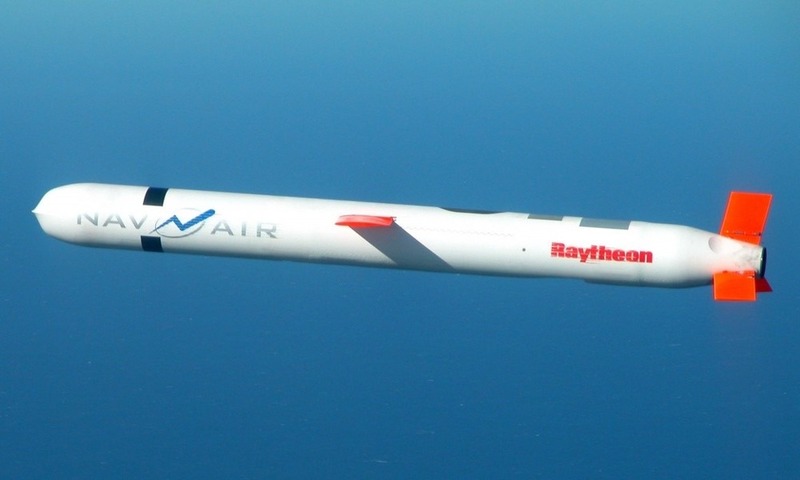 After the USA’s decision on suspending its participation in the INF treaty and the similar punitive decision of the Kremlin, Russia is fuelling the atmosphere of hysteria caused by this matter. This can be exemplified by statements concerning the alleged deployment of rocket weapons in the Baltic states by the USA.